﻿ Planning To Invest In The Nursery Franchise Business? Planning To Invest In The Nursery Franchise Business? 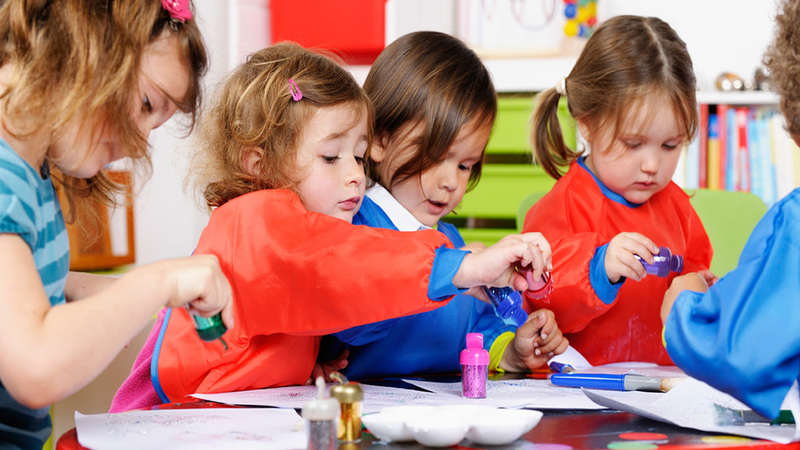 Nursery franchise business could enrich you with daily rewards, flexibility, and community involvement. If you have a caring nature, with a passion towards kid’s welfare and education, this segment is meant for you. In addition, the rise of working parents is also influencing educators to invest in this sector. However, it’s not just a face painting job. Running a childcare franchise business comes with lots of rules and regulations. In addition, it also requires abundant energy and patience as a franchisor. Owning a childcare business is more than just taking care of children. You need to be passionate, well trained in childcare and need to meet the health and safety regulations. It’s not just the paperwork that could be a roadblock, but you should be enthusiastic and energetic for running the business. Market research is the key to any business success. It will allow you to gauge about your competitions and understand the market efficiently. It will also help you in planning your USP and how you will target your audience. With technology influencing every business sectors, you should be up-to-date with the latest technologies influencing the market. Hold a survey about what latest equipment is required in order to run a successful childcare business. Monitoring the amount of money which is coming in and going out is very essential. Make a list of equipment for your business where you would be investing. Toys, books, first aid supplies… more are some areas where you need to plan your investment. Also, be firm with customers about your payment policies which can keep you on top of cash flow. 6 Global Fitness Trends Ideal for India..